The True New Mexico flavor! 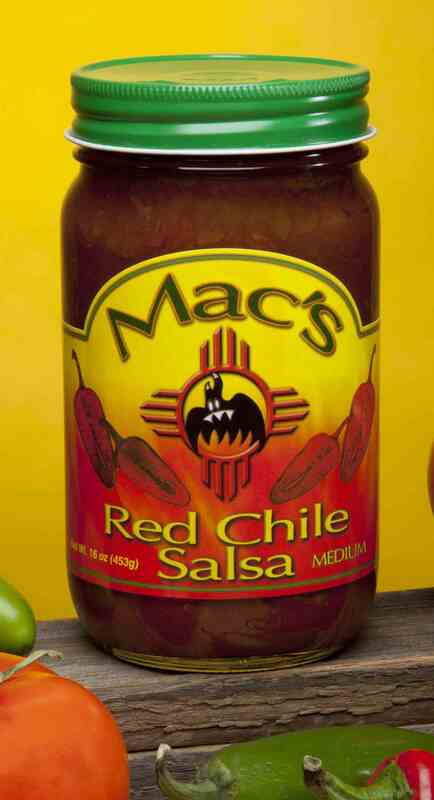 Try Our New Red Chile Salsa! "Throw Away Your Catsup & Mustard! 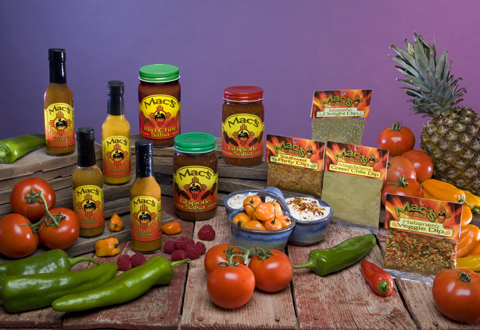 You won't need them after tasting Mac's Hot Sauce!"